Somebody was hungry tonight and ask me something nice for dinner. So I did little changes to the original recipe. 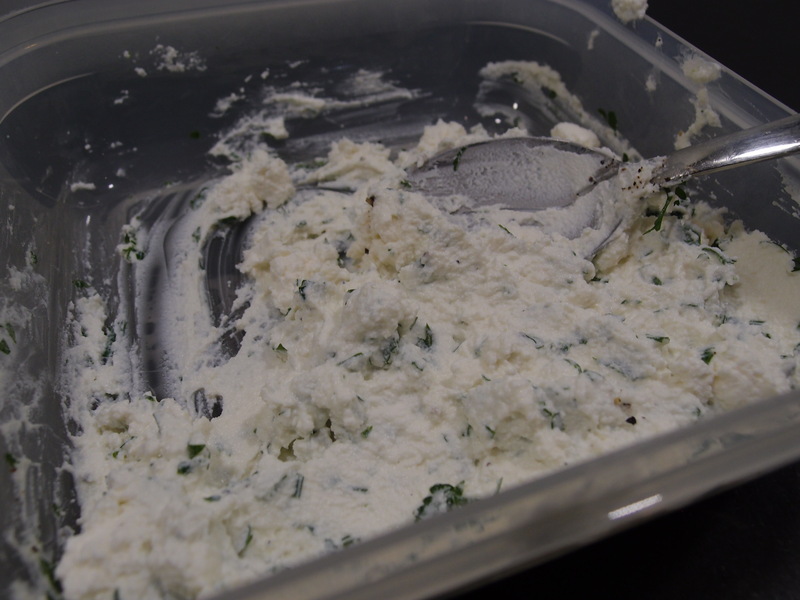 Mix the ricotta with the chopped parsley, salt and pepper. 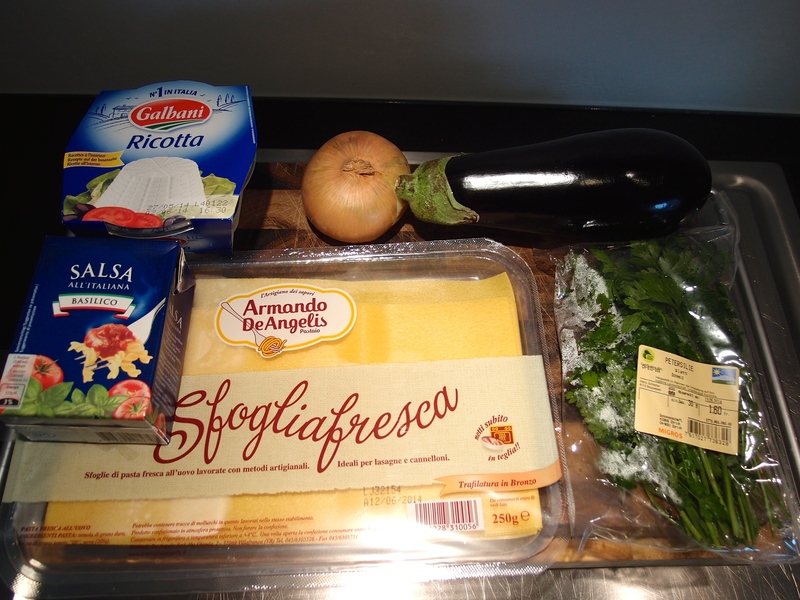 Add the eggplant and mix. 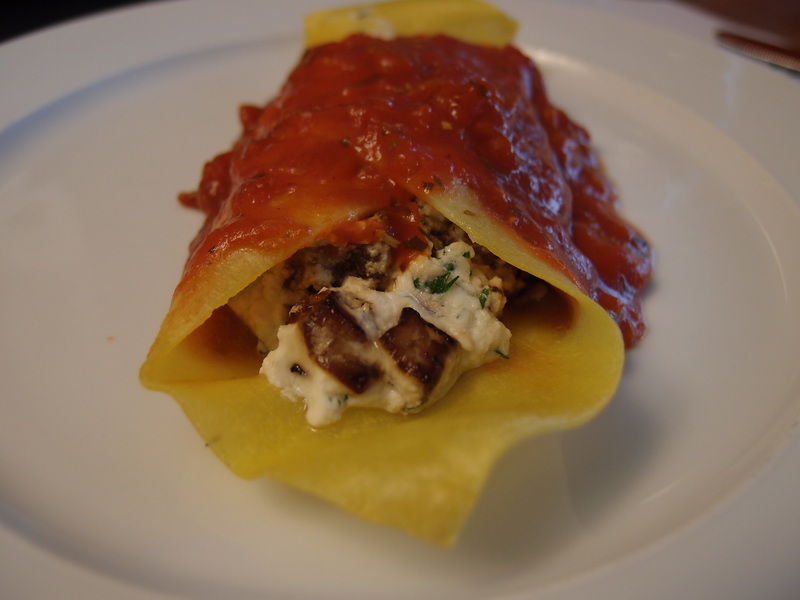 Cook the Lasagna pasta in boiling water as per instruction and then let them cool down on a clean cloth. Prepare a square of baking paper. Center a square of cooked pasta. 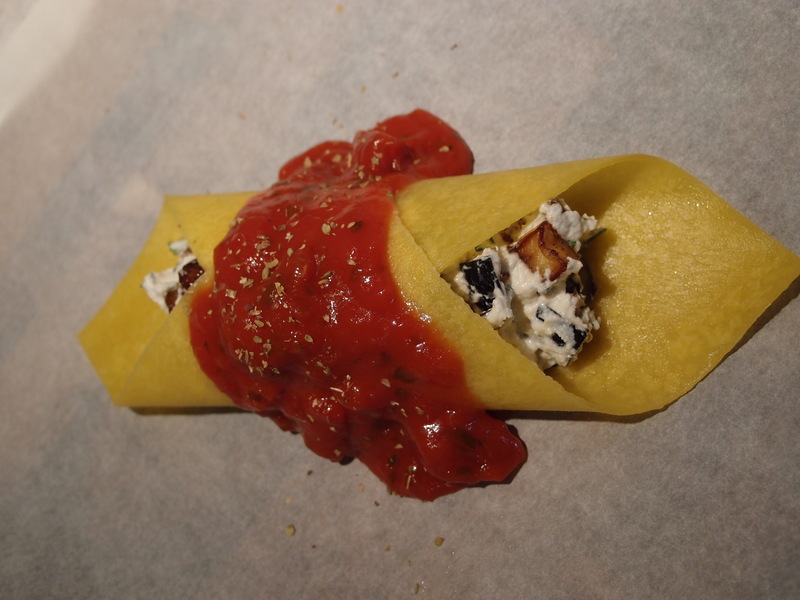 Add some of the ricotta mix in the middle and then roll the edges until you get a tube. 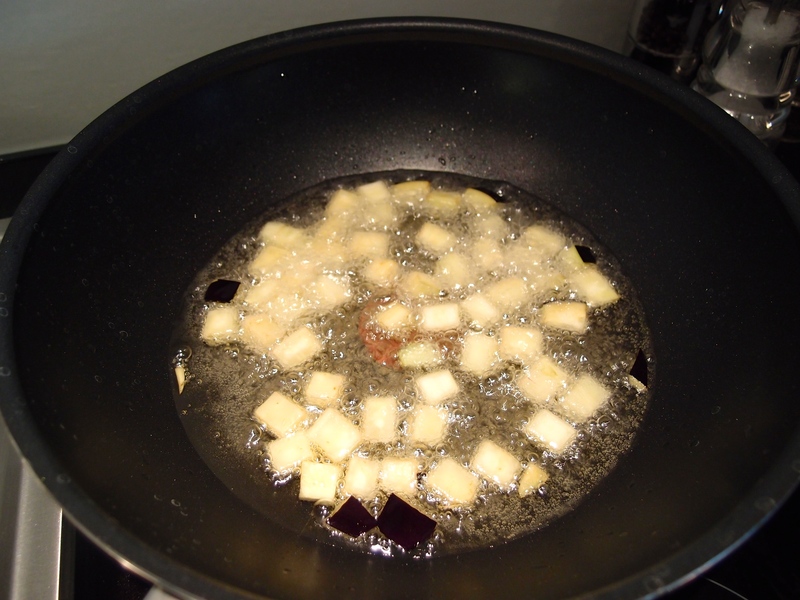 Put some Tomato sauce on top (you can cook it before hand with some onions to add taste) and some oregano. Close the baking paper into a papillotte and put into pre heaten oven at 180 ° C for 10 minutes. Buon appetito!